It’s a pretty cool thing when a game’s art design can make you sit up and take notice. That’s the case for me and this title that’s just been revealed for the PlayStation 4 and PC platforms. 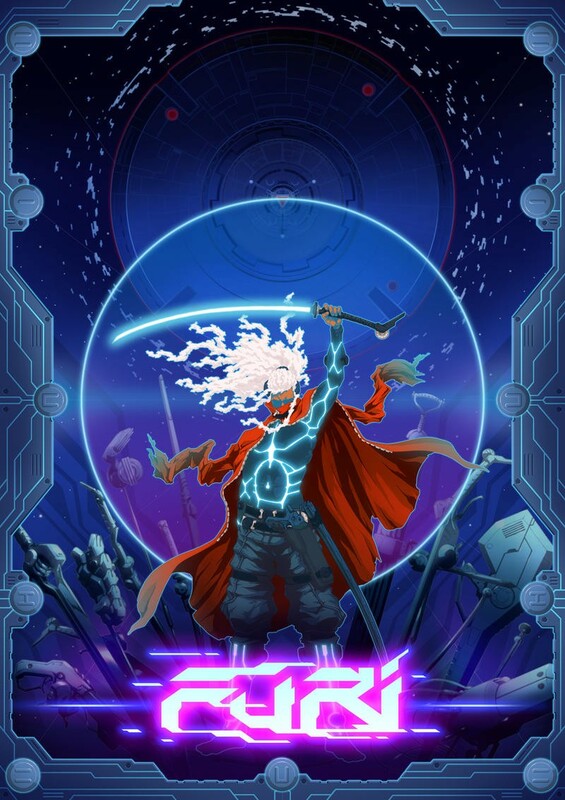 It’s called Furi, and it’s being developed by a French indie team known as The Game Breakers. They’ve unveiled the new game with a trailer (which you’ll find above), some screenshots and a very cool poster (below). 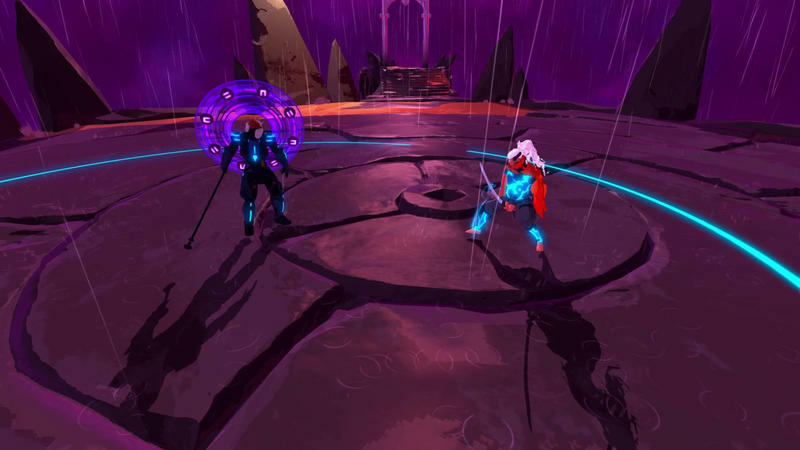 This is an action hack-and-slash title that combines sword combat with twin-stick shooter mechanics. It’s enemies, known as Guardians, were designed by the creator of Afro Samurai, Takashi Okazaki, and that supposedly sport “unique and surprising” combat styles. 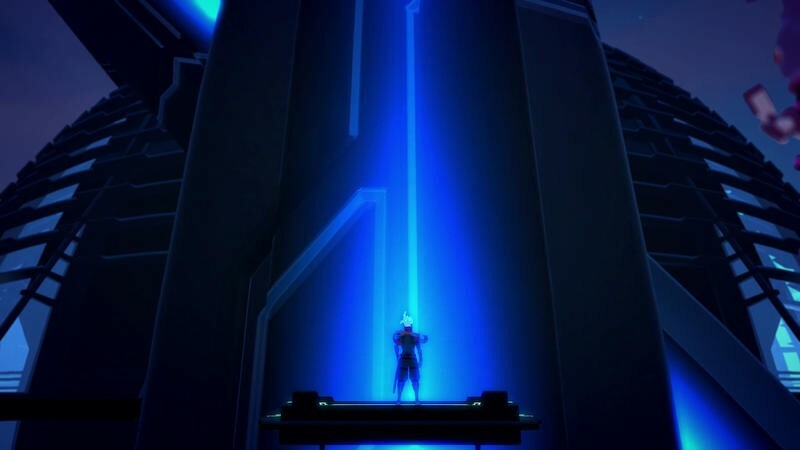 This game will pit you against boss after boss as you try to escape a prison. Even the tunes are slick. The music has been done up by a list of “electro musicians,” including Carpenter Brut. Carpenter Brut did the tune in the trailer, if you’re curious. 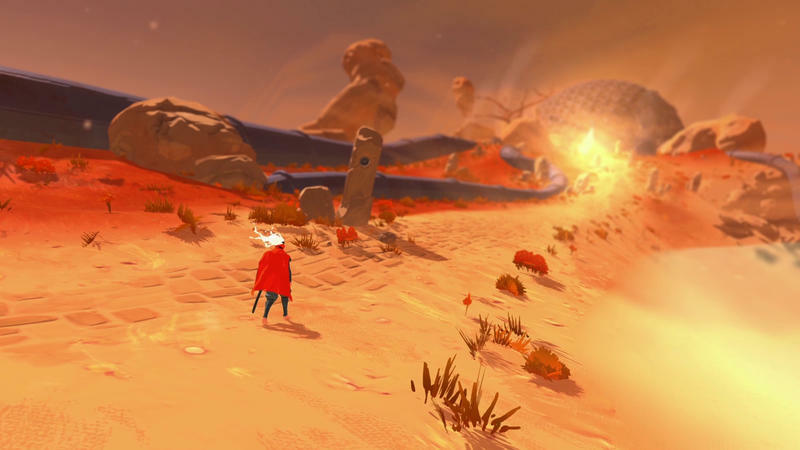 Furi isn’t set to release until 2016. It looks pretty cool, so we’ll be keeping an eye on it. Until then, stay tuned.